The Serbian screenwriter Emir Kusturica will participate in the festival "Stars on Baikal", which will take place from 1st to 12th of September, and will play together with The No Smoking Orchestra on the last day of the Festival. 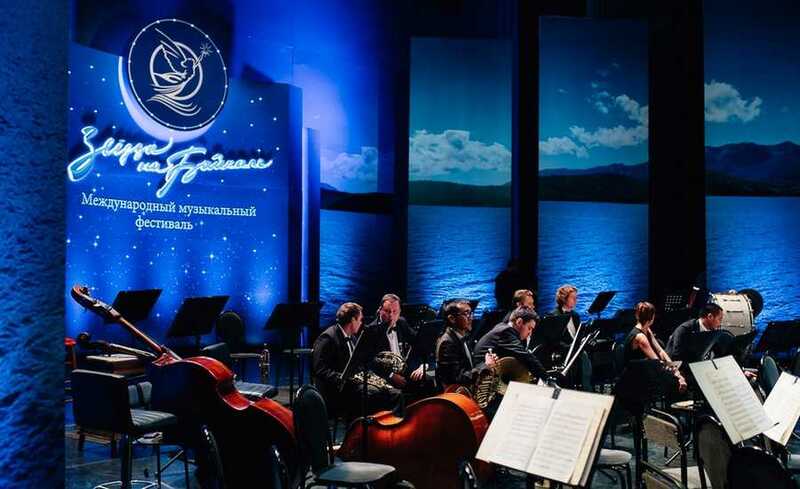 Olga Stasyulevich, the Minister of Culture and Archives of Irkutsk region, has mentioned that it is planned to give a concert on the shore of the Angara river, next to the sculpture of the Alexander the 3rd. The entry to the concert is absolutely free for anyone. The organizers have been inspired by the open-air format of events, which is very popular in Europe, and they decided that such a format will suit the atmosphere of the Festival. "Stars on Baikal" is the annual international music festival, which takes place in Irkutsk. It is being held from 2004. The Festival comprises over a dozen concerts, workshops, and meet-the-artist events. During the event, will be held charity concerts for children with disabilities and charity auction "Nota Do", which aim to raise money for musical instruments for talented children. The sales for the tickets will open on the 2nd of August.